Microsoft's Turn 10 Studios is the latest developer to push back against controversial loot crates, with the boxes being fully removed by this winter. Loot boxes are not inherently evil, but after the kerfuffle surrounding Star Wars Battlefront II, we saw Electronic Arts make a complete pivot, with CEO Andrew Wilson stressing that they heard everyone's feedback during EA Play 2018. Developers behind Battlefield V and BioWare's Anthem emphatically stated that loot boxes would not factor in. More recently, Warner Bros' Middle-earth: Shadow of War abolished loot boxes and all microtransactions, and this week the Forza team became the latest triple-A studio to embrace an anti-loot stance. Turn 10's Alan Hartman described in detail on the official Forza blog why the popular racing game Forza Motorsport 7 would be soon eliminating all loot crates (and why you won't see paid tokens in the upcoming Forza Horizon 4 from Playground Games). "Our players’ expectations of games and their experiences have changed over the years and, since launch, the team at Turn 10 has been working incredibly hard on Forza Motorsport 7. We’ve all been inspired by the brilliant passion of the Forza community. You’ve been tireless in sharing your feedback about the game, letting us know what you like and what you’d like to see improved. 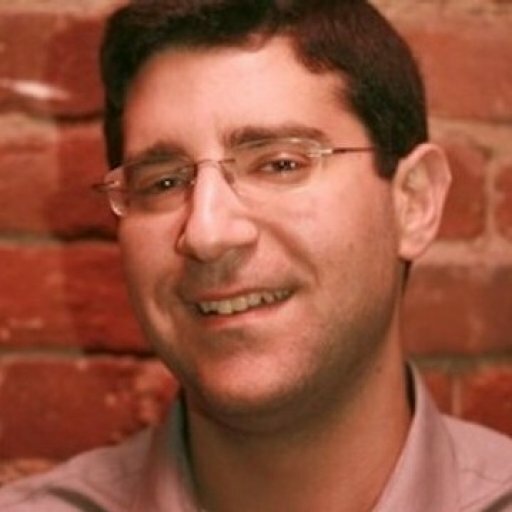 Along the way we’ve done our best to listen to, absorb, and most importantly, act upon that feedback," Hartman noted. Unlike in some other games, there's never been an actual monetary cost associated with the loot boxes in Forza 7. Even so, Hartman and the Turn 10 team believe that their presence in the game has become a distraction and a "continued source of controversy." "One major area of discussion for the team has been prize crates...The overwhelming feedback has been that this system feels out of place in the game," he continued. "After careful consideration, we have decided to completely remove prize crates from Forza Motorsport 7. Similarly, paid tokens – which were a part of previous Forza games – will not be coming to Forza Motorsport 7 or Forza Horizon 4. "Due to the complexity of removing prize crates from the game – while keeping access to Driver Gear, Mods and Badges – we expect that this process will be completed in the winter timeframe. Starting this month we’ve already taken steps towards that goal, first by unlocking more than 100 previously locked 'exclusive' cars and, second, by completely removing cars from the prize crates in the game. 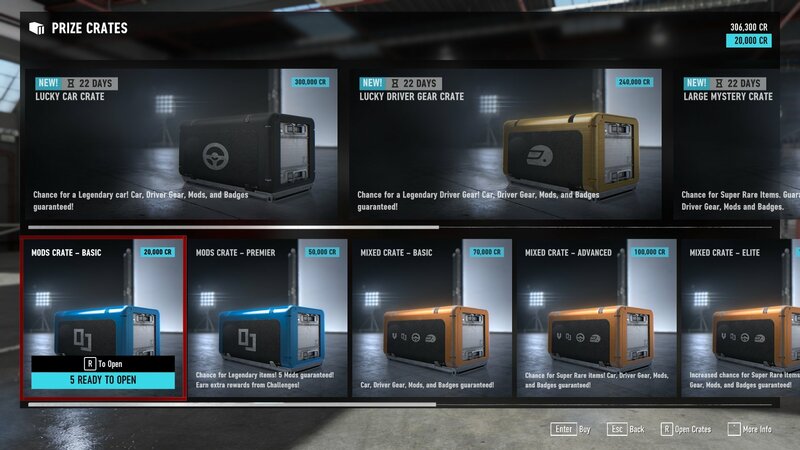 The current lineup of prize crates offer no competitive advantage and only offer Driver Gear suits, Mods and badges, and these crates will remain in place until crates are removed entirely." If a developer still wants to use loot boxes in today's marketplace, it's very important that they handle them the right way. That means they should not give some players an unfair advantage or affect in-game progress in any way, and transparency around the drop rates is strongly advised. Rocket League developer Pysonix this week broke down their "revamped progression system," sharing complete drop rates with the public and engendering trust between players and the developer.